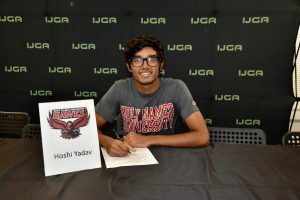 International Junior Golf Academy (IJGA), student-athlete Hoshi Yadav of Dubai, United Arab Emirates, has committed to play on the men’s golf team at Holy Names University (HNU) of Oakland, CA, during National College Signing Day. 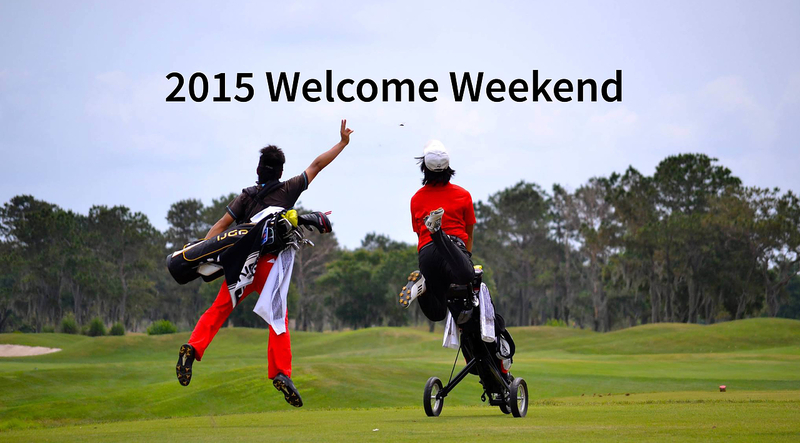 HNU competes in the Pacific West Conference which is the largest NCAA Division II conference in the Western region. Yakav will attend HNU in the fall of 2019 and play for Hawk’s head coach Chris Oetinger. “Hoshi is a great all-rounder. He has applied himself well and has been a joy to work with. 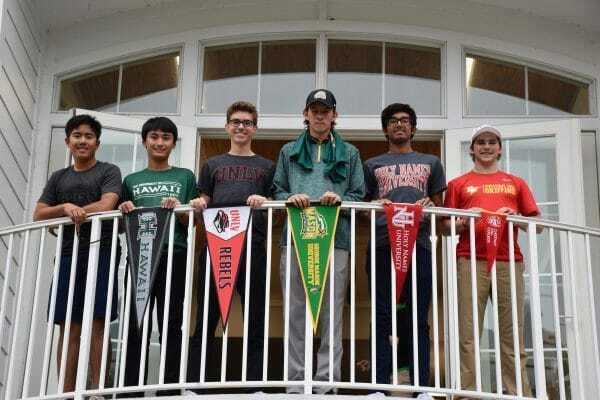 Coming through our summer camp program, he has really flourished across the board and will be a great teammate and addition to the HNU golf team,” said IJGA Director of Golf Jonathan Yarwood. 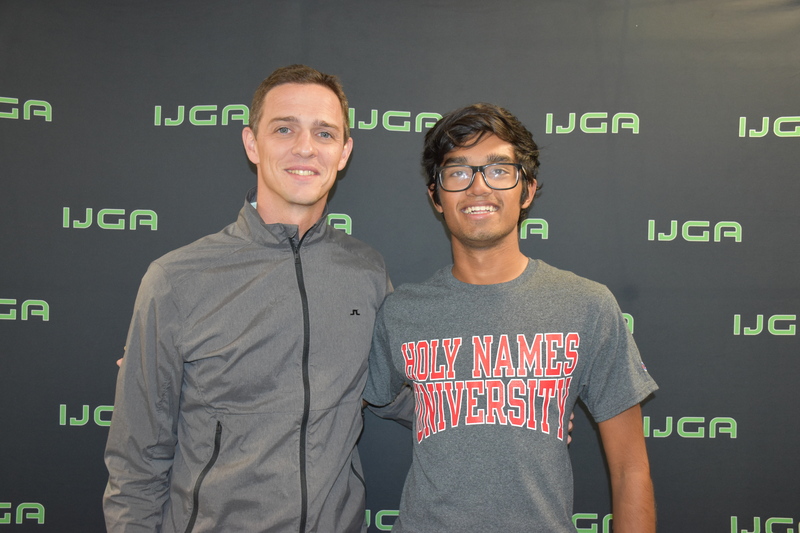 “My experience at IJGA has been great as I have been able to make friends from all over the world. 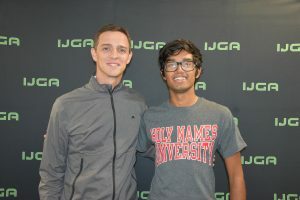 IJGA has provided me with world-class facilities to really hone my game and take it to a whole new level,” said Yadav. 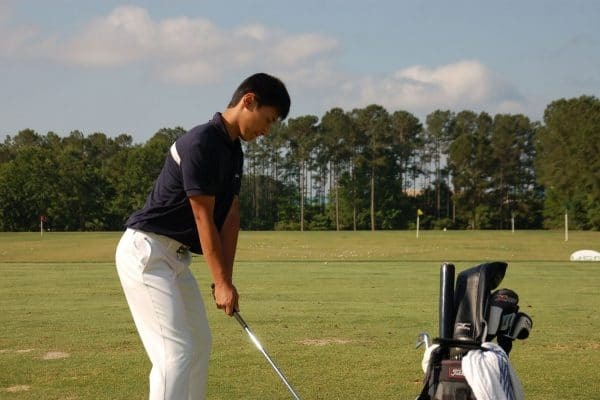 Yadav’s golf career highlights include a win at Junior Club Championship JGE in Dubai, second-place finishes at HJGT The Palmetto Classic 2018, Central Florida Classic 2018, Coastal Carolina Junior Challenge 2017 and Faldo Series Middle East 2017.